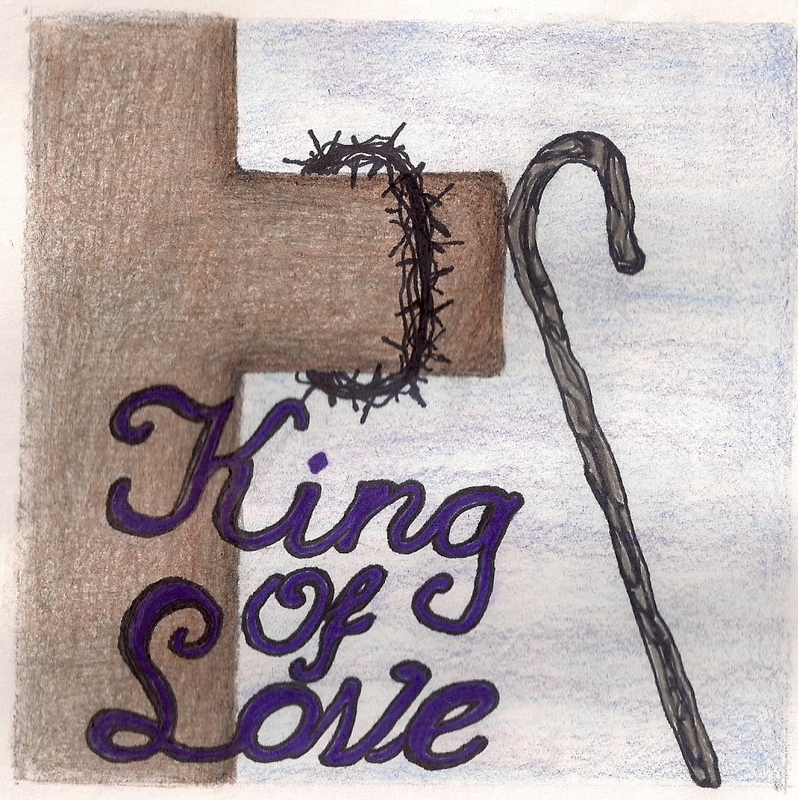 King of Love Released Today! Stringsong: King of Love album release open house is tonight! Thursday, September 26, 6:00 – 8:00 p.m. at Water’s Edge Gift, Garden and Pond Center at 18418 Wentworth in Lansing, IL. Enjoy light refreshments, music, and a delightful atmosphere!